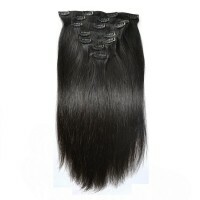 New Star Hair provide four kinds of human hair extensions: clip in, tape in, pre bonded and micro loop hair extension. 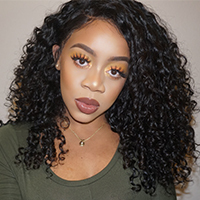 Each of them is outstanding and have more competitive edges than other hair companies in price, quality and appearance. 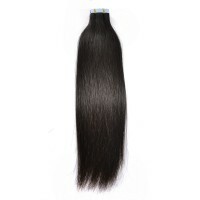 They are all made of virgin hairs and give you the most fullness look after you install.